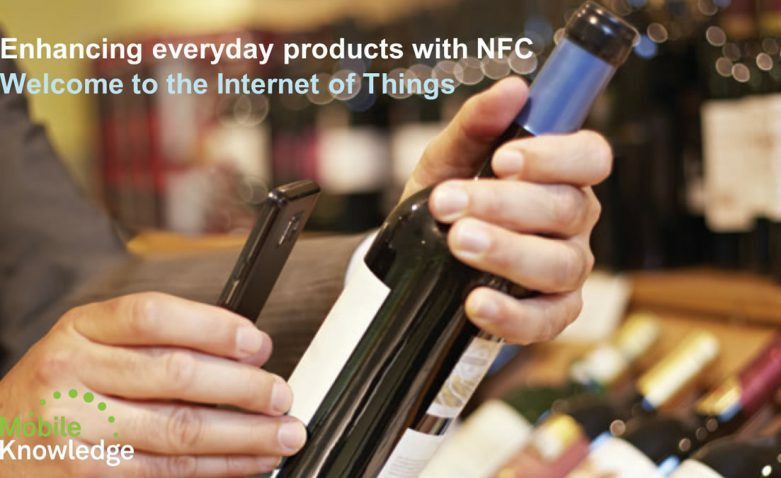 In this webinar we address the main advantages of using NFC to tag everyday products and provide them with an identity in the cloud. We show how these NFC tags work. We describe different ways in which they can enhance the product, and we provide a few examples of real use cases. 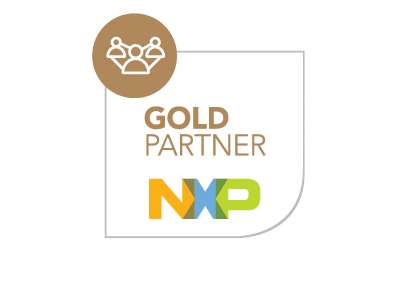 Finally, we present the main NXP products available for these types of applications. Today’s consumers tend to purchase brands based on experiences they have had before, during and after the purchase. According to a study conducted by Ipsos, a key factor affecting purchasing decisions is how we think and feel when we interact with a brand. The opinions we form at key points – e.g., when we ask for information – determine whether or not we’ll continue our relationships with a given brand. Since the average consumer spends more and more time engaging with their smartphone, it makes sense to use the smartphone as the entry point for these experiences. And now, with more smartphones offering Near Field Communication (NFC) as a standard feature, companies can start using NFC to connect everyday products to the cloud and deliver better brand interactions at every point. This is done through what is known as NFC product tagging, which brings completely new brand-customer relationships and business opportunities that were impossible to imagine a few years ago. What they are, how they work, what benefits they offer.